Twelve-year-old Molly and her ten-year-old brother, Michael, have never liked their seven-year-old stepsister, Heather. Ever since their parents got married, she's made Molly and Michael's life miserable. Now their parents have moved them all to the country to live in a house that used to be a church, with a cemetery in the backyard. 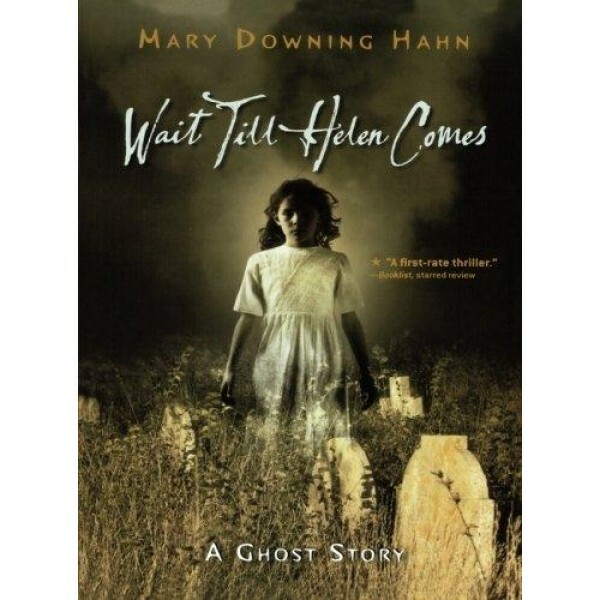 If that's not bad enough, Heather starts talking to a ghost named Helen and warning Molly and Michael that Helen is coming for them. Molly feels certain Heather is in some kind of danger, but every time she tries to help, Heather twists things around to get her into trouble. It seems as if things can't get any worse. 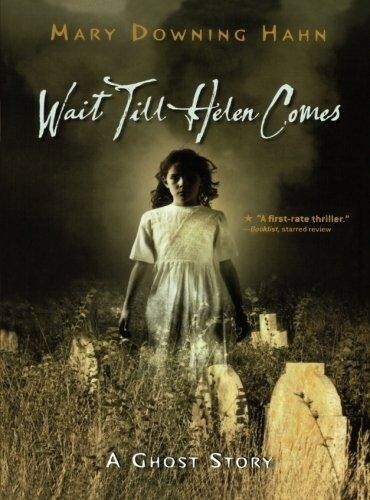 But they do -- when Helen comes. This eerie and suspenseful story is sure to be a hit with tweens and teens who like a good scary tale.